LSHRM understands the importance of internships for students in our region.  This site is intended to be a one-stop outlet for students at our region's colleges and universities to locate available internships within the community. Employers - please submit your available internships via the button below. Posted internships need not be HR-related and can be in any field of study. 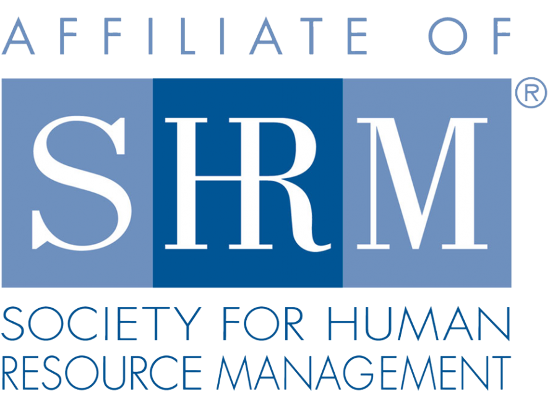 Internship postings are available for both LSHRM members and non-members at no charge.